How Luck I am to meet you this year.It makes us stand up in our business, because of the nice packing to get the appreciation of partners. Pillar, you are a very honesty. Thank you so much for everything you did for us. In additional, the packaging boxes and bags your company did perfect. 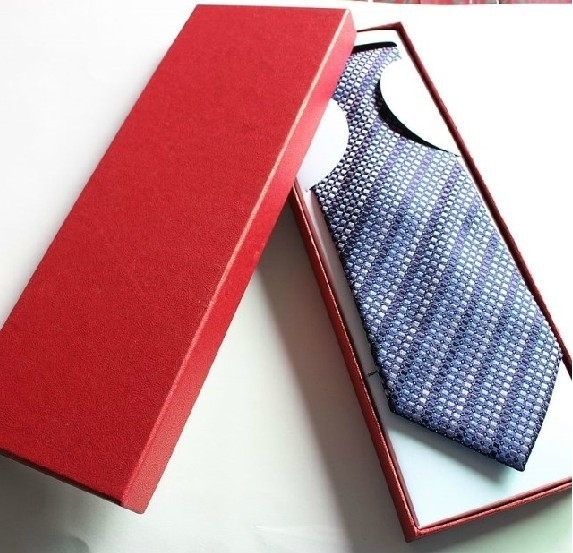 We specialized in custom made packaging boxes/bags and printing products, like chocolate boxes, wine packaging box, jewellery boxes,belt box, candle boxes, scarf packaging box, shirt packaging box, shoe packaging box, hair packaging box, toy paxckaging box, cosmetic packaging boxes. ect. Drawer Box, Lid and Bottom Box, Foldable Box, Book- shape Box, Round Box, lid hinged boxes. 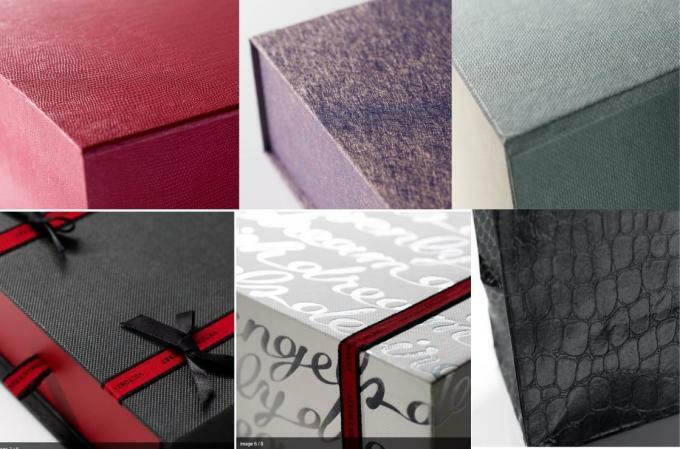 Material: Most of rigid box is made out of rigid greyboard inside, glued with uncoated paper or coated paper outside. we offe paper category for your reference. 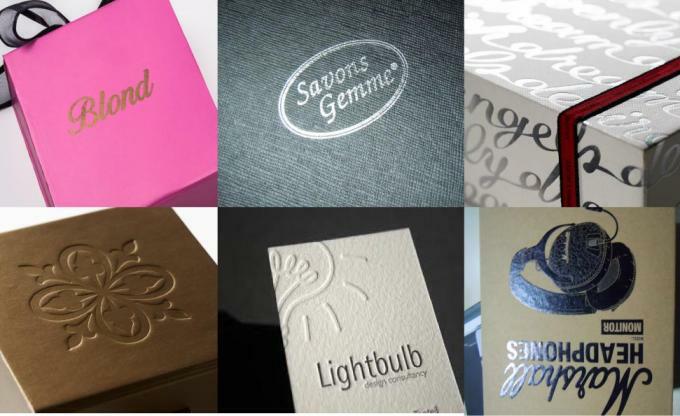 uncoated paper: kraft paper and special paper. Kraft Paper: it looks recycled and enviromental. If your logo is very simple like just one color and you want to highlight enviromental idea, it is a good option. Special Paper: This paper is natural and available in the market. Most of them have texture. so we just pick up to match our logo. usually, this paper is used for luxury packaging and one color printed. If artwork of box is very colorful, we advise not to proceed. There are over thousands of special paper in the market. please send us pictures of paper you are interested in. If you have little idea, our team will advise which paper to procee or make a sample for your reference. coated Paper: artpaper,artcard, C1S, C2S or duplex board with grey back. For rigid boxes,including cosmetics boxes, we usually use 157gsm artpaper paper to print colorful design, SOLID color, PMS color, PANTON color over. All of our paper has been through FSC or SGS test, they can be recycable and do no harm on enviroment when recycling. Greyboard board can be divided into 600gsm,800gsm,1000gsm,1200gsm,1500gsm,1800gsm or 2000gsm in weight. we can figure out the weight of board when you provide with thickness of paper or size of box. Printing: we can do offset printing, or screen printng on rigid box. Screen printing is usually for one or two colors, over uncoated paper, or plastic, leather material. Offset printing is for solid color, or CMYK colorful printed, as picture above at the right. Artpaper or cardboard is resilient and good option for offset printing. Metalic color printed is also one of offset printing, but metalic printing uses exensive ink, a bit expensive. Digital printing is usually for printing catalogue, book or label. its feature is cheap and fast on small amount of printing. so we print sample with digital sampling. but solid color can not be used for digital printing. Our printing machine is Heidelburge imported from German, Komori from Japan. Stuff has rich experience in running machine. Artwork must be required for printing. File can be Adobe Illustrator, EPS, CDR, or Indesign, over 300 dpi should be required for good printing. We can offer template for your designer to fill them in, or make out outlay for your reference with your instruction, or even make a digital-printing sample for your reference. The sample can be free for regualr cleint. We can even make 3 D drawing for your reference with your logo printed. it will much help you to have a clearer idea on packaing if time is very tight for sampling. Finish or surface disposal: mostly is gold/silver foiled, glossy/matt laminated,stamped or UV varnish. please advise how many boxes you are looking for. please advise size of box or your product packed, we will work out for you. Mould charge is very little, so please do not worry about if mould available will save money. Accessories: there are also other accessories you may interested in to put inside box to fix your product. Re:Yes,most of our orders are customized. 2.Can you print our logo or company name ? Re:Yes,we could print your logo or company name on product.There are offset printing,screen printing ,silver stamping,gold stamping,and uv coating methods. 3.Is it possible to get a sample? Re:Stock samples are free,shipping cost you collect.We could also customize sample for you. 4.What size do you have? Re:All sizes are available,if you are not sure how to decide size,pls feel free to contact with us,we could give you suggestions for your reference. 5.What color options do you have? Re:All colors are available,you could also provide us the number of pantone color. 6.Do you allow to do quality check after order completed? Re:15-30 days,depend on your order. Delivery in time. 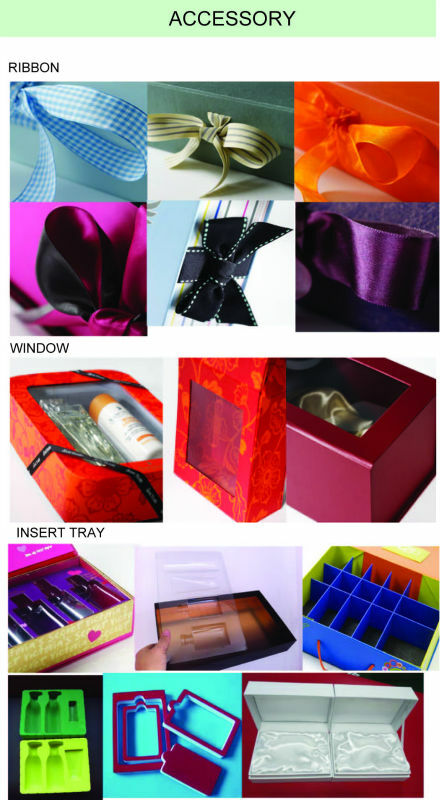 China Good Quality Gift Packaging Box Supplier.